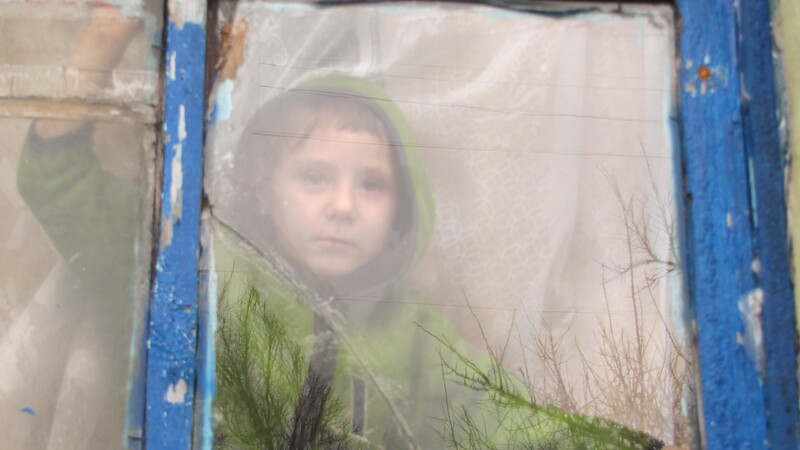 Home › Children's Embassy, Ukraine › The cold weather is here! It is cold now. In the cities the heating is on in the apartments, but here at the Babenko family in the village, it is cold. 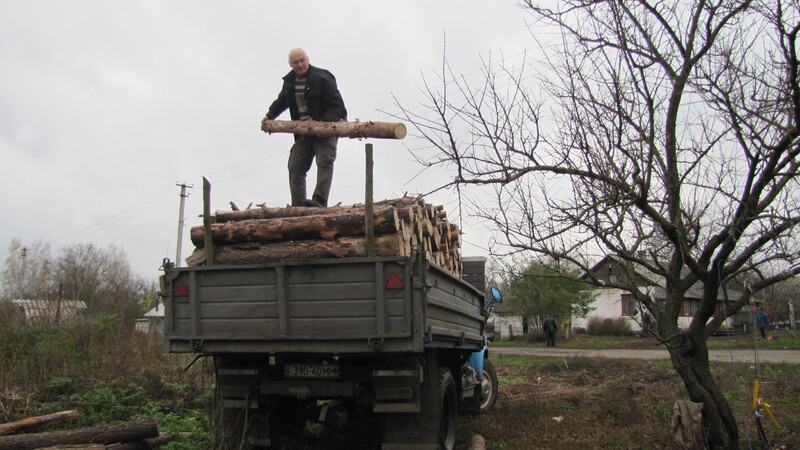 When our Viktor arrived with a truck fully loaded with wood, the family rejoiced. Thank you Children’s Embassy for the warm gift. We are happy that the family now have it warm inside. It warmed our heart when we saw the happy faces from the children. ‹ God cares for all of us!